Thanks to all who contributed. If you still would like to contribute, your name will be included on the plaque and additional funds will help with phase 2: backdrop curtain and lighting. ​The Lafayette Choir is working toward the purchase of a new grand piano for the choir room. As you can imagine, our existing upright piano gets lots of use and is fifteen years old. Our secondary piano in the ensemble room is much older and is in need of replacement. 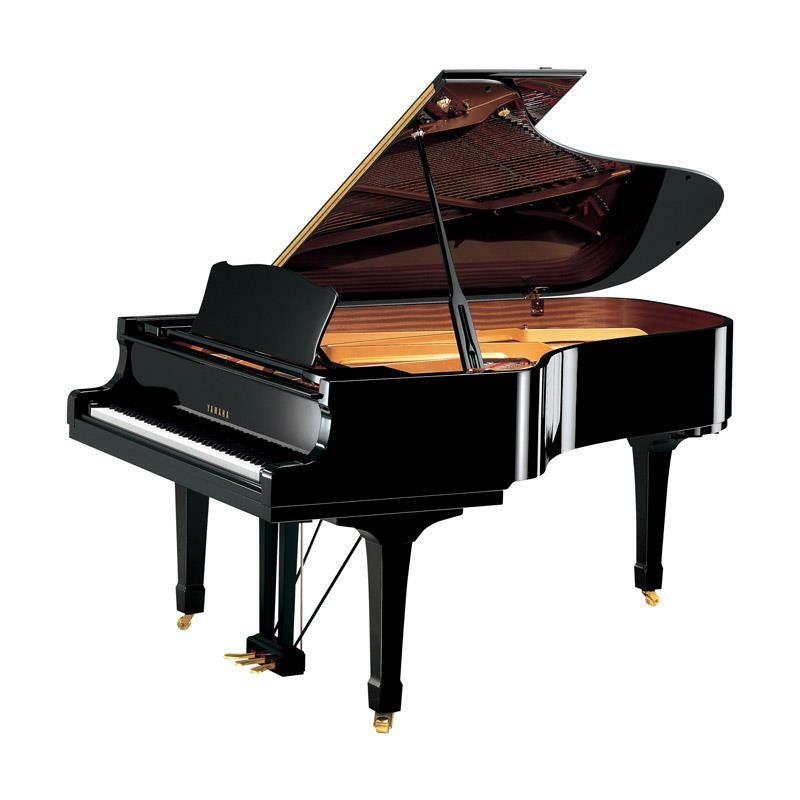 The Lafayette Chorus Booster board has set a goal of purchasing a recital-quality grand piano for use in daily instruction and to also have a piano suitable for small recitals, masterclasses, and for additional use by the piano majors for recitals and masterclasses. Our fundraising goal for a 7’ grand piano is just over $35,000.00. Between Chorus Boosters, school funds and Friends of the Arts School, we have over $27,000 pledged or allocated for this project. That leaves us with less than $8,000 left to raise. Due to school district funding sources, we are faced with a deadline of May 31 for our fundraising efforts. We have $10,000 that we must use or lose during this fiscal year. As a token of appreciation for your donation, your name will be included on a commemorative plaque which will be displayed along with the piano in the choir room. We hope you will be able to help us achieve our goal by joining one of our sponsorship levels below. If your family has positive memories of Lafayette Choir, or student was positively impacted by being a part of Lafayette Choir, we are hoping you can help us reach our goal. If you are able to contribute, or know someone who is, or can access matching donations from employers, please consider doing so. Do you have someone special to honor or remember? Only one dedication or title sponsor will be designated. A plate with the honoree’s name and a sentence honoring them will be affixed to the piano near the keyboard. The same will be prominently inscribed on the commemorative plaque.